After a golden 2016, when Caribbean cricket teams won three ICC world titles, the West Indies will host their second ICC Women’s World T20 this November. And unlike the first time, when the event featured both men’s and women’s teams, this time the ICC Women’s World T20 will make history as a standalone women’s event. But in 2016, the Windies were the underdogs. Now they must deal with the pressure that comes with being defending champions playing at home. While they had a difficult campaign in the 2017 Women’s World Cup, their side remains formidable in the T20 format. Captain Stafanie Taylor has established her credentials, and has consistently been in the top layer of the ICC Women’s T20I Player Rankings among batters and all-rounders. Hayley Matthews, who won Player of the Match in the 2016 final when she was 18, is also among the leading all-rounders. 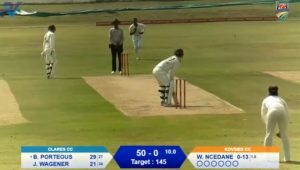 And with Deandra Dottin, Merissa Aguilleira and Anisa Mohammed (the only bowler with more than 100 T20I wickets), there is plenty of experience to complement upcoming talents like Natasha McLean. 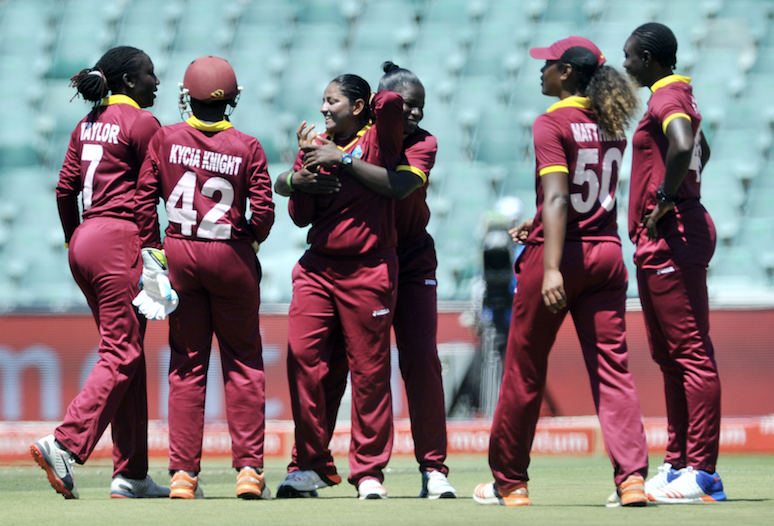 The West Indies will also draw from history; the last time they played the ICC Women’s World T20 at home, they enjoyed both individual and team success. Dottin lit the tournament up with a century off 38 balls against South Africa, still the fastest T20I century in women’s cricket. The Windies also qualified for their maiden semi-finals, knocking out the defending champions England on the way. Even for the Windies, the 2010 WT20 marked an upswing. It was the beginning of a period where the team played high-quality cricket consistently, redefining the world’s top four. They made at least the semis of the next four ICC events, reaching the final of the 2013 Women’s World Cup, where they lost to Australia. Their peak came in 2016 with the WT20 win in India, this time getting the better of the Australians. With the home team being defending champions, healthy crowds are expected for the tournament. The Windies will play at both group-stage venues, starting their campaign against Bangladesh in Georgetown, Guyana. They will then shift to St Lucia for the remainder of their games. Cricket holds a special place in the hearts of the Caribbean people; expect a carnival atmosphere at the venues. Keep an eye out especially for the steel bands that often add to the atmosphere at the grounds. The Windies are the only international team to comprise multiple countries, each adding their own particular flavour and culture to the squad. It is a matter of great pride for the people there to don the maroon cap and be a part of a rich cricketing legacy, which includes a period where the men’s team dominated the world in the 1970s. The Windies Women are one of the fastest improving sides in recent years, and have already embellished that legacy. Their win in 2016 showcased the global expansion of women’s cricket beyond the usual bastions of England, Australia and New Zealand. World cricket is richer when teams from the West Indies do well, and the Caribbean people will have high hopes that Taylor’s squad will put on an impressive show.